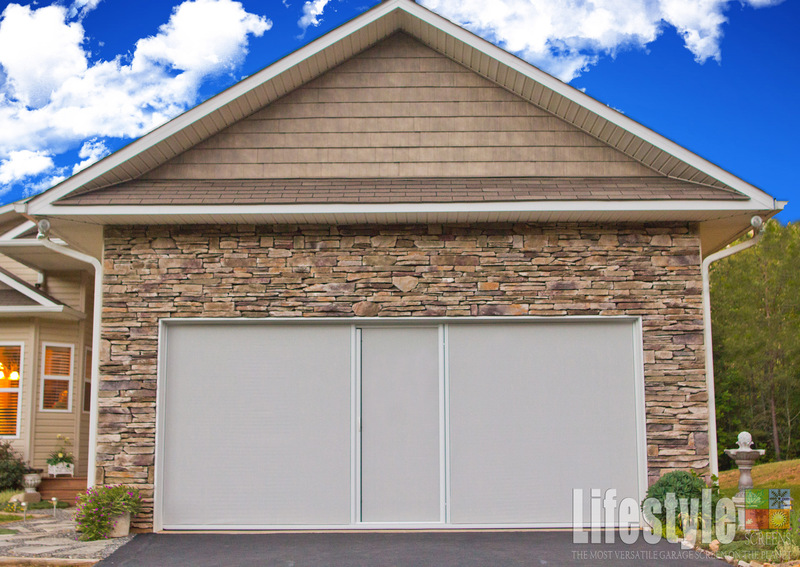 Garage Screen Doors that work with your existing Garage Door. Transform your garage into an airy, pest-free space. Welcome to Elite Garage Screens! Our family operated business providing modern, stylish screen doors for your garage. Have a browse through our Portfolio of Garage Screen doors and get some inspiration for your place. Please feel free to contact us any time. We will get back to you ASAP. Watch our short 30 second video to find out how your Elite Garage Screen door works. Why are Elite Garage Screens so popular with homeowners? These days, more and more homeowners are looking to their garages for additional space in their existing homes. The Elite Garage Screen system allows homeowners to do just that! This Lifestyle Screen is a fully retractable, spring loaded system that works in conjunction with your existing garage door. Going from garage to an airy, pest–free space is a breeze and takes just seconds. When you are done enjoying the great outdoors, simply retract the screen and put your garage door down as usual. The perfect solution for: Man Cave, Party Room, Exercise Space, Hobby Area, Recreation, Band Practice and so much more! We cover the North Island from Pokeno to Wellington. Enter your contact phone number here. Select your Frame Colour choice here. Select your Screen Colour choice here. 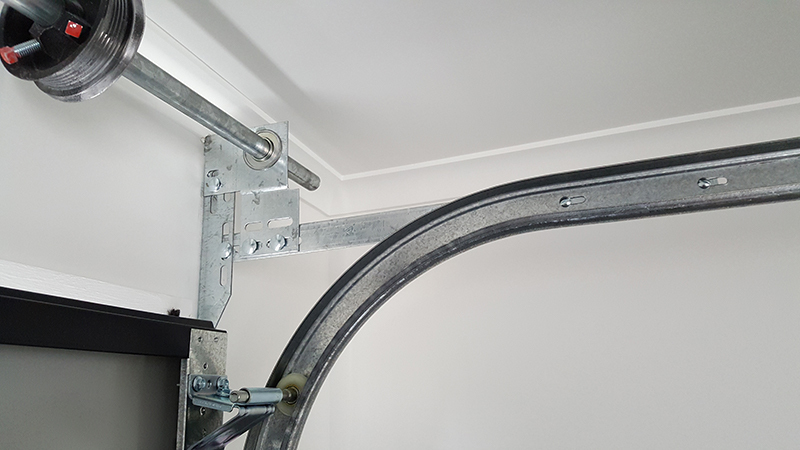 Enter the width of your garage door opening (trim to trim) in millimetres. Enter the height of your garage door opening. 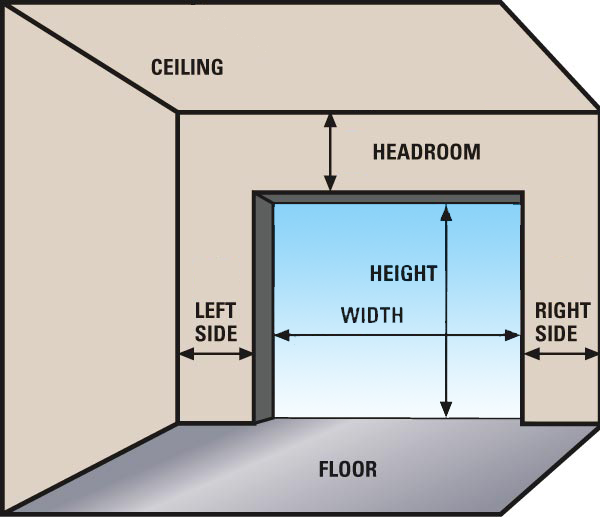 Measure from the underside of the garage door opening to the concrete floor (trim to floor) in millimetres. Enter the Head Room measurement here. Measure from the ceiling to the lowest part of the underside of the trim in millimetres. Please upload a photo of your garage tracks here, like the example photo, so we can see if there's enough space. Upload a photo of the front of your garage, like the example. This will allow us to give you an accurate quote. Yes	No	 Do you have an Automatic Garage Door opener? Please enter the Name / Make and Model Number of your Automatic Garage Door opener.